New York is a favourite destination for many and, I must admit, it is my favourite too. 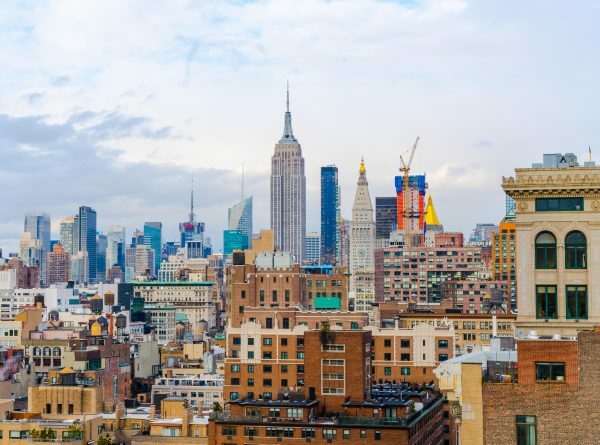 I have been lucky enough to visit four times and I want to share some things I think you should definitely consider if you are visiting the Big Apple any time soon. 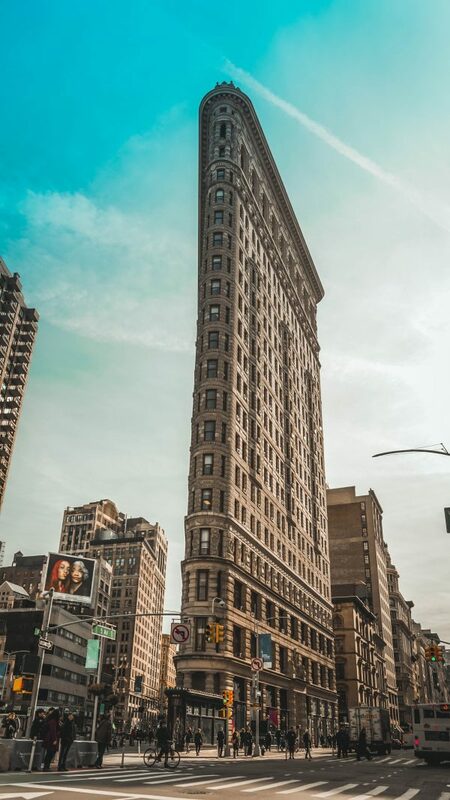 New York boasts a huge variety of things to do, which means that even after visiting multiple times there is still plenty left on my wish-list. This leads me to my first tip: do not try to do it all. You may want to do as much as you can but be realistic with your time. Doing too much will make you too tired to fully appreciate everything. Do some research and choose the top few things that you would be gutted if you did not manage to do. Once you have done these, if you still have time, take in some more sights. If you do not have time, at least you have ticked off your priorities and can leave without feeling disappointed. I strongly recommend Top of the Rock, an observation deck at the top of the Rockefeller Center, as a must-see. The Empire State building is perhaps the more famous observation deck in New York but, having done both, the view from Top of the Rock was much better. If you decide to visit, a tip is to get there for opening - even if you book ahead, queues can still be long. I would also suggest not booking in advance as this gives you more flexibility in terms of weather. We decided what day we wanted to go when we were in New York based on the weather forecast. This paid off as it was the best weather we had, and meant the views were not marred by clouds. Central Park is as incredible in person as the pictures suggest and another must-see. Whilst there are things you can pay to do in the park, I found just strolling through it was really enjoyable. The park is filled with beautiful plants, ornate water fountains, and lakes so there is lots to admire. Also, the park is home to hundreds of street performers that range from opera singers to magicians. As cliché as it sounds, there really is something for everyone. A tip here would be to dedicate at least half a day to visiting. The park is huge so you need a decent amount of time to be able to see it and appreciate all it has to offer. If you want something a bit different from the stereotypical tourist attractions in New York, a tip would be to venture over the river to the trendy Brooklyn district known as DUMBO. DUMBO is located along the riverfront between the Brooklyn and Manhattan bridges and is easy to get to using the subway. The district boasts numerous independent shops, restaurants and cool street art. Also, the view from DUMBO over to Manhattan is incredible and gives you a unique perspective on the famous skyline. Brooklyn is often overlooked but DUMBO is a vibrant district with a great vibe so it is well worth a visit. Whilst New York may not be the most unique destination, it is my favourite place I have been to so far. Its eclectic mix of things to see and do makes it an exciting place to visit. There are very few places I would keep going back to but, even though I have been to New York four times, I still plan to return again one day.